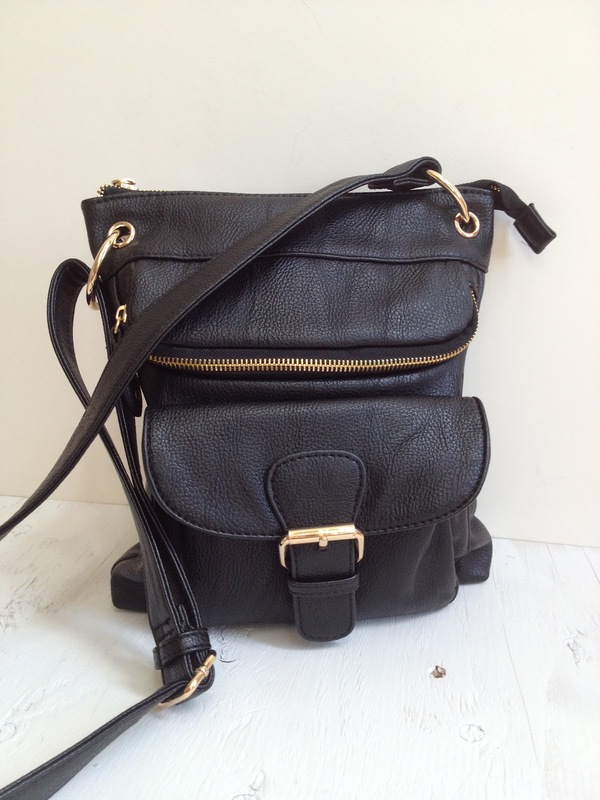 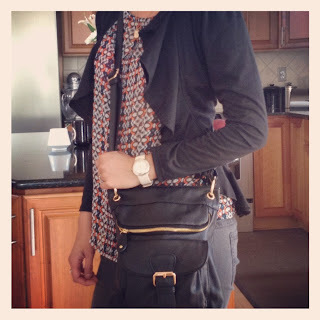 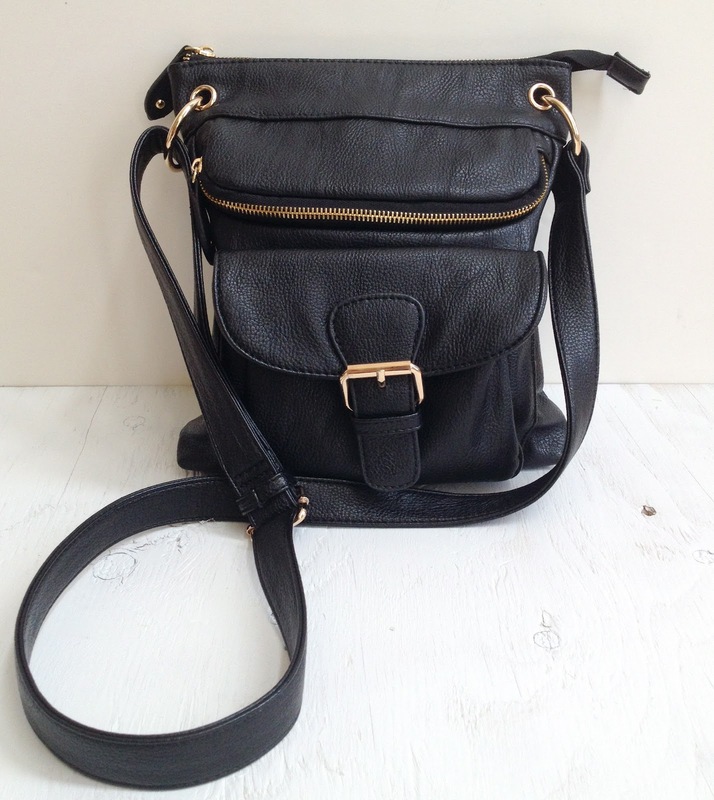 Our Classic Sling is on a Mother’s Day and Everyday Savings Sale!! Use coupon code CLASSICSLING4MOM at mishqua.com anytime before May 13th to get your very own Classic Sling! 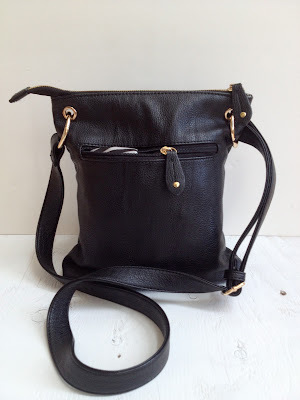 Trust me, you are going to LOVE this sling! 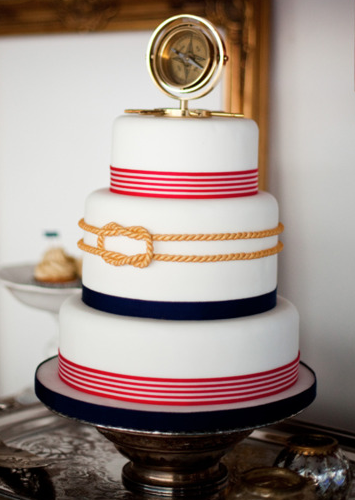 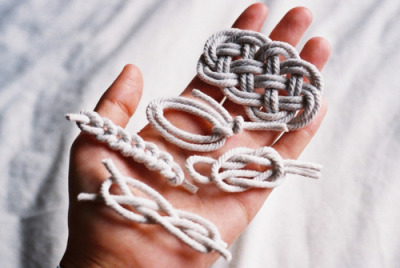 we are just loving all types of nautical knots this season… knot necklaces, knot cakes, knots knots knots! 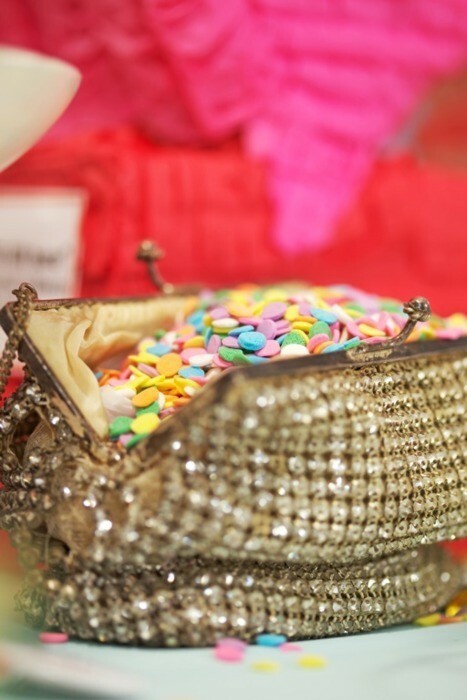 Studs are cute and appropriate any time, any day, any moment… with the right outfit of course! 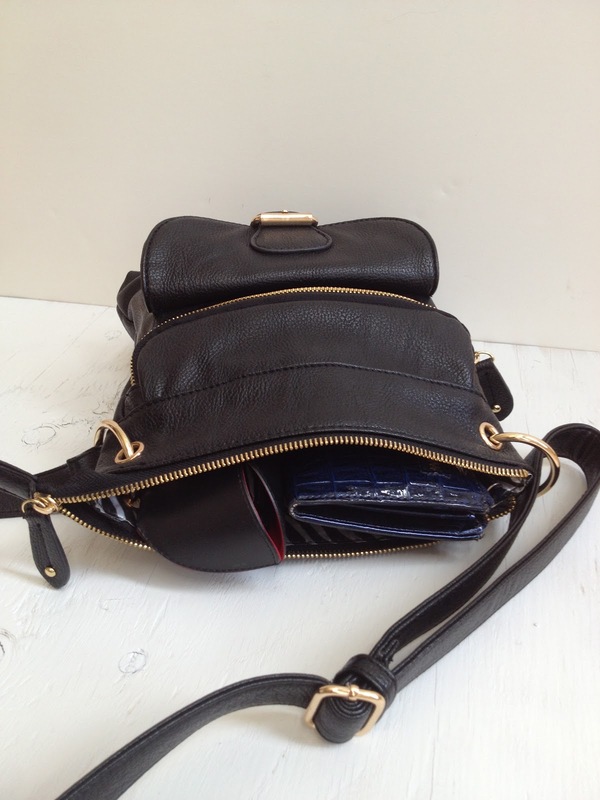 mini vintage studded coin purse!